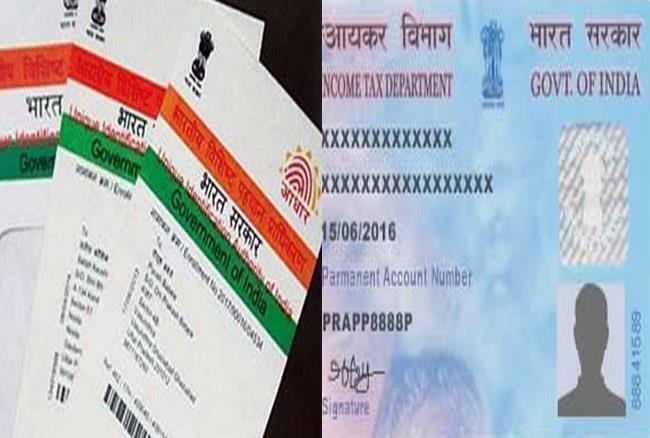 NEW DELHI: The Central Board of Direct Taxes (CBDT) on Sunday extended the last date for intimating the Aadhaar number and linking it with Permanent Account Number (PAN) by another six months to September 30.The last date for linking PAN with Aadhaar was March 31. This is the 6th time the deadline has been extended. The CBDT statement comes after some sections of the media reported that those PANs, which are not linked with Aadhar number by March 31 will be invalidated. “The matter has been considered by the Central Government and now the cut-off date for intimating the Aadhaar number and linking PAN with Aadhaar is 30.09.2019, unless specifically exempted,” CBDT said statement.